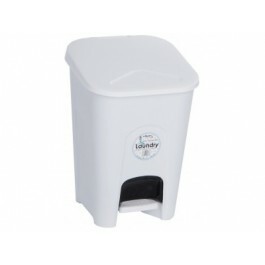 The 16ltr Ice White Plastic Pedal Bin is a simple pedal bin that can used in several environments. 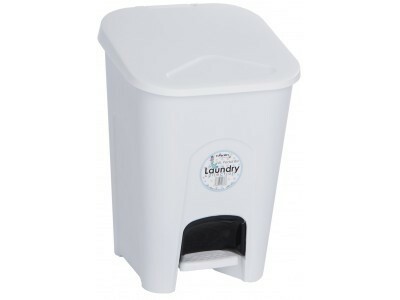 Ideal for use in washroom areas, toilet cubicles, schools, hospitals, dentists, or domestic use this bins offers excellent value for money. The bin has a foot operated pedal so the user needs never touch the bin and with a fully removable plastic liner, the bin never needs to be touched when emptying. Foot operated - very hygienic - need never touch the bin. Easy to empty with a fully removable plastic liner and handle. Bins come complete with lid.